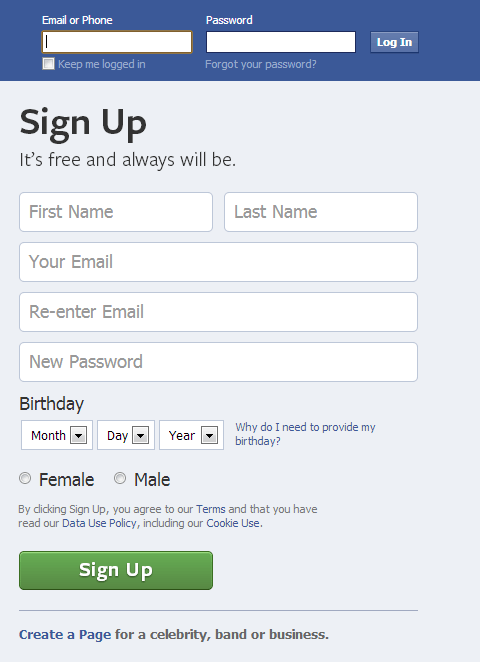 Type your user name and password if you already have Facebook account to create fan page. Otherwise create a Facebook account firstly. 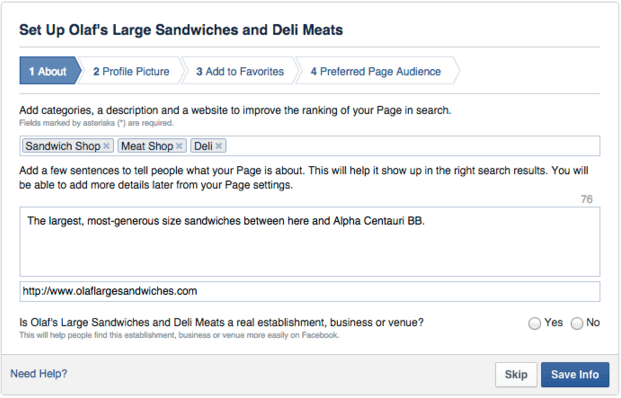 Go to Facebook setting and click on CREATE PAGE on top right hand corner. You will be greeted by many option like local business, brand, Entertainment, company and many more. Select category which is best suited for your business. Immediately you will be asked for another short details that will vary according to business type. Fill all that information that is applied for business and click GET START. Note. If you don’t already have account, then you will be asked to create a new log-in. Here is the opportunity to tell others about your business. Just write down what your customer need to know in short and clearly. Later you can add longer description. 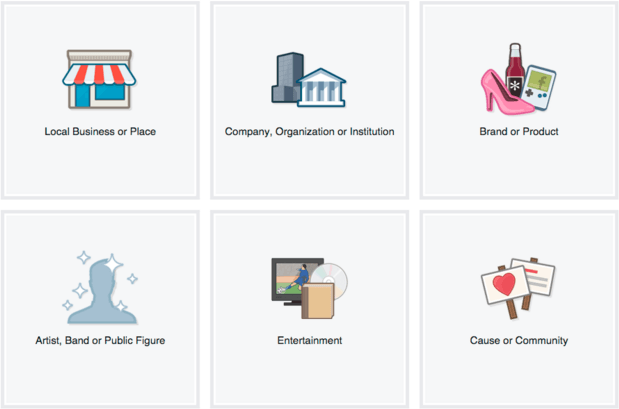 Add your URL related business. It will take minute to set and impact is much good. Select a logo if you have a known big brand or if you have local business then well short image of your signature that allows a potential customers or followers to make connections. 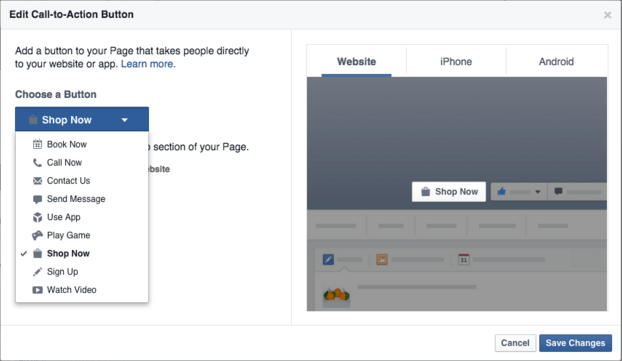 This isn’t much needed, if you use personal Facebook account regularly then adding Facebook business page can easily let you toggle between the account. Its time to tell your Facebook who you are? And who are your customers?. 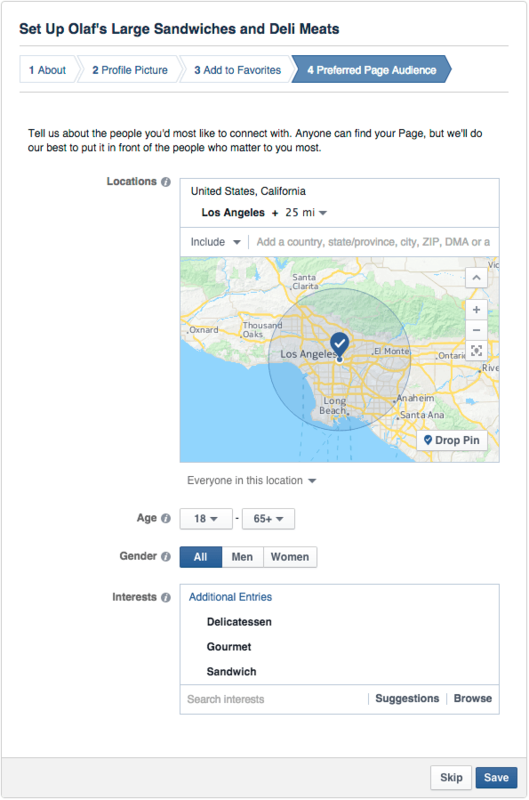 Select a location, preferred gender and their interest relates to your business so that Facebook can filter the audience. 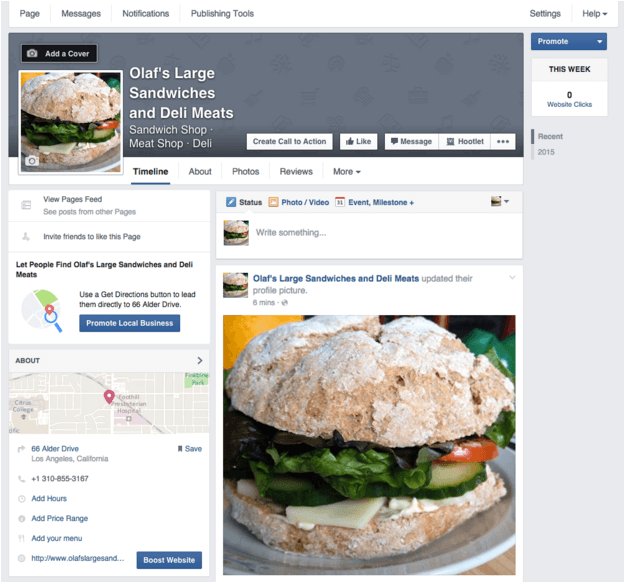 Here is your page alive, Unless you are already aware of how the Facebook for business page operates, we recommend you to click on prompts button just to know things. Depending upon what kind of category and business type to chose, it important to show details on fan page like timing, hours, price range. So that customers find what they want and will not search any other place. There are thousands of reasons why people visit your page and may they will not get proper information about their interest. A call to action button provide them a way. For Example for cosmetic clinic page you can add- Consult here, Book appointment here, contact us. 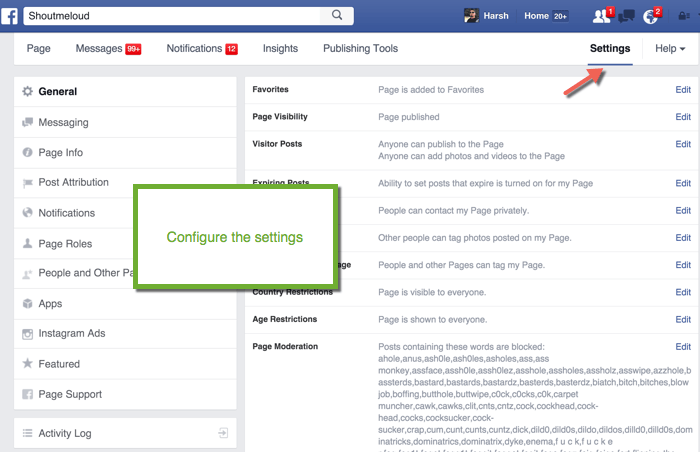 Your entire Facebook page is controlled by “Settings” the option is on top right hand side corner of the page. 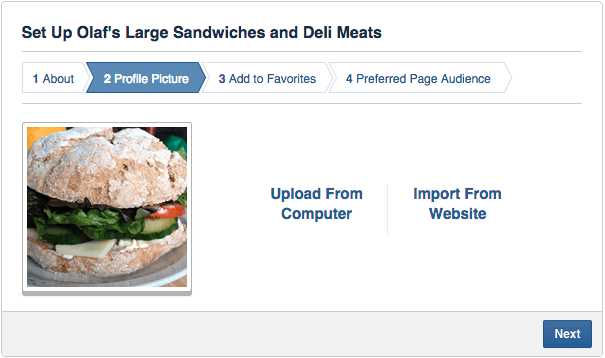 The sitting simply define how you want to manage the page and how you want your audience to interact with it. Take a few and analyses for each function to optimize properly. Time to viral your page, post a content and share, invite family and friends to like the page , add “follow us” logos on promotional materials. 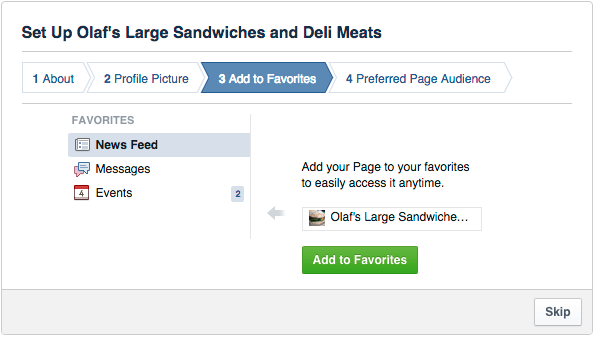 Use other source like website or Twitter to promote page. Ask for reviews if you are comfortable to your customers. These is the importance of Facebook Business Page in gaining insight audience for cosmetic surgeons. 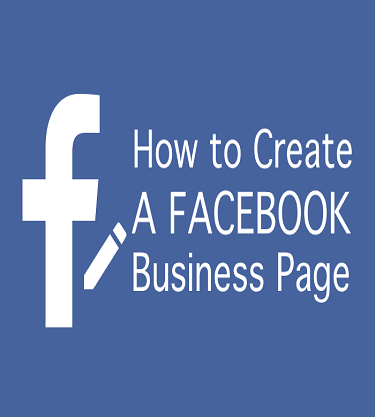 10 Easy Steps To Create Attractive Facebook Bussiness Page.